Awnings help you control room temperate, reduce your power bills and cut carbon pollution. Windows are a big source of heat gain in your home, which is why awnings are a great way to keep your house cool in summer and warm in winter. Countrywide has long been committed to creating energy efficient products for Australian homes, so we know that choosing the right awnings can have a big impact on the comfort of your home, cut your carbon footprint and reduce your power bills. Window awnings are a quick and easy way to update the curb appeal of your home. Since our products are custom-made, you can choose an awning that will match your style and décor you. Awnings can also translate in to a higher resale value of your home in case you ever decide to move. The UV rays from the sun can cause curtains, rugs, and even furniture to fade quickly. Awning placed over your windows can help protect your belongings from sun damage. We have a large range of awning, including lock-arm, fixed-guide, straight drop and stainless wire guide awnings. 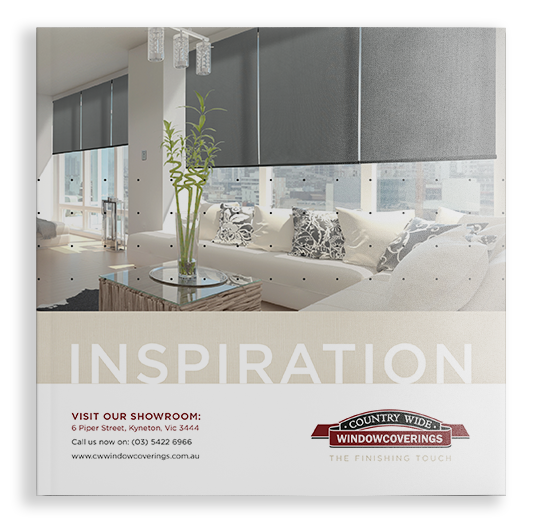 All of the options available are on display in our showroom and we encourage each customer to view these to determine the best solution for your windows.